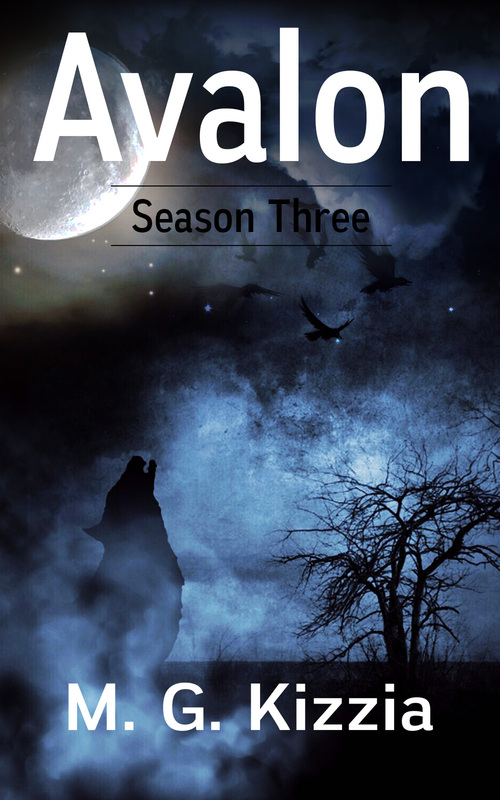 Avalon, Season Five is humming along for free on the website. 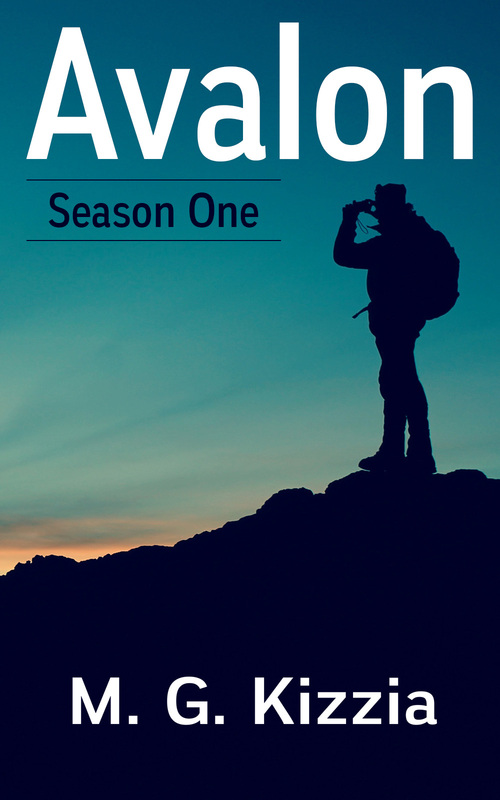 The travelers keep finding new and unusual ways to get in trouble, and there always seem to be new people and creatures following them, or hunting them. 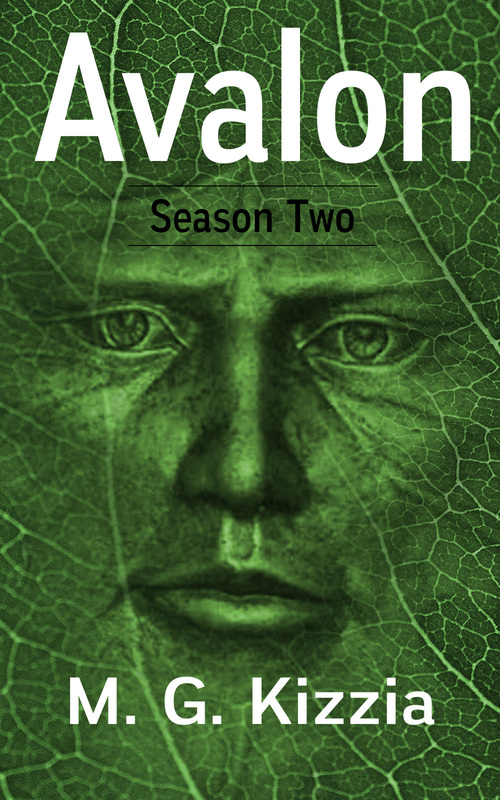 Now, all for free… that is FREE… The Pilot Episode is available on Smashwords and whatever associate sites (Barnes & Noble, Kobo, Apple, etc) which are willing to make free an option. Amazon will also match the FREE price, if you complain loud enough that it is already free elsewhere. 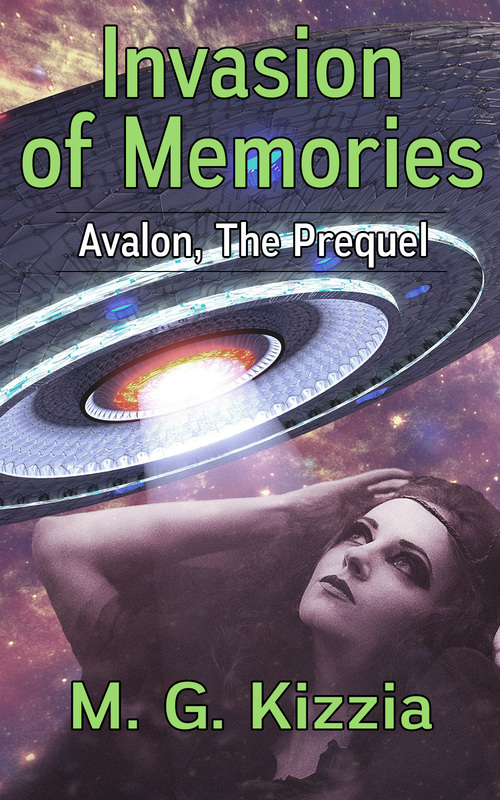 ALSO… Also… also, The Avalon Prequel, Invasion of Memories, as well as Avalon Seasons One, Two and Three will remain in all outlets at the low price of $1.99 until the new year. 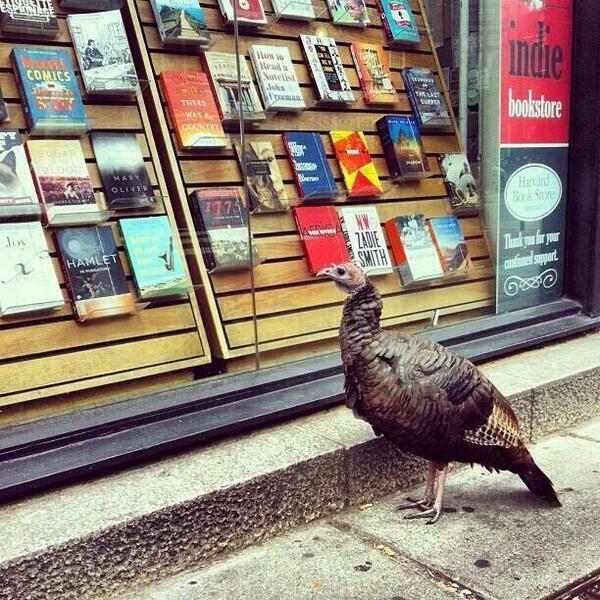 That means a low price for anyone who might enjoy a good e-read for Christmas.